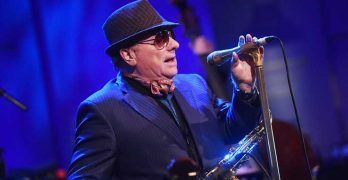 Ageless Irish rocker Van Morrison can still bring it as attested by these two recent concert recordings made at the beginning of his eighth decade of life at the at the BBC Radio Theater. 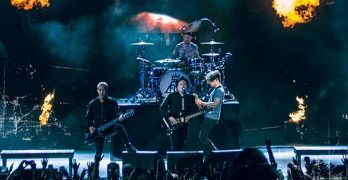 Fall Out Boy rock Chicago with 17 of their big hits on their Boys of Zummer Tour. 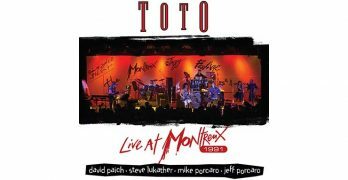 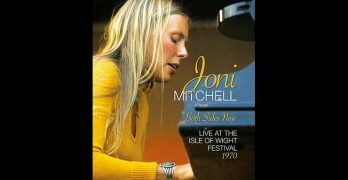 ‘Toto: Live at Montreux 1991’ features the band’s brief quartet lineup at the famous jazz festival. 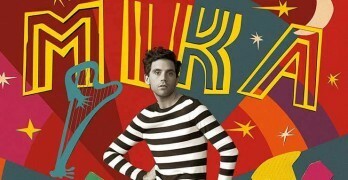 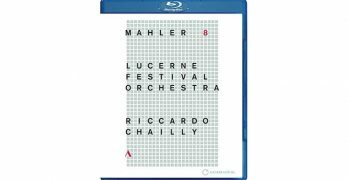 Pop singer/songwriter Mika reworks his pop confections with a classical orchestra in performances that are hit and miss on ‘Sinfonia Pop,’ out on Blu-ray from Eagle Rock. 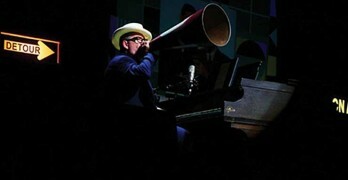 Veteran rocker Elvis Costello strips his sound down to the basics in Detour: Live at Liverpool Philharmonic Hall. 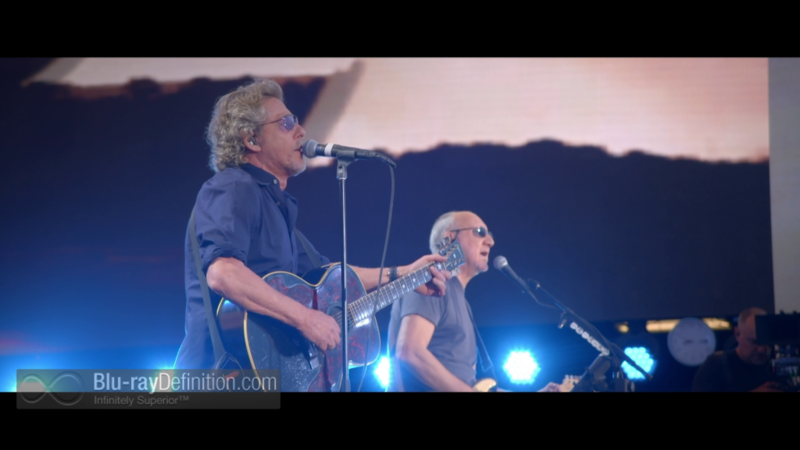 The Who celebrate their 50th and rock the crowd in Live in Hyde Park on Blu-ray from Eagle Rock. 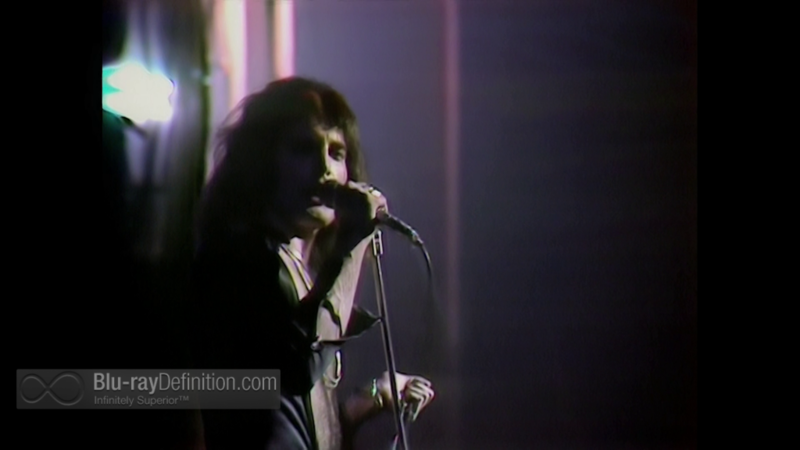 Queen rock London’s Hammersmith Odeon in 1975 in this Blu-ray release from Eagle Rock.